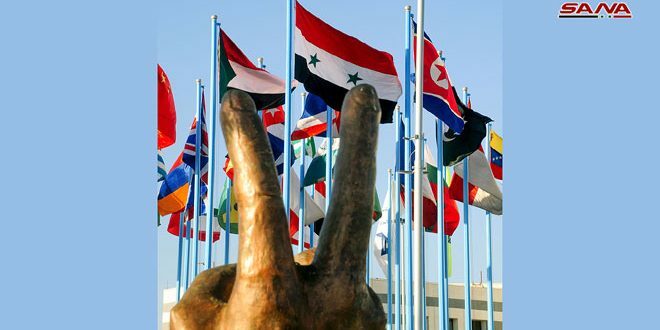 Damascus, SANA- The number of countries which confirmed participation in the 60th edition of Damascus International Fair reached 15, and the number is expected to rise to 50 countries which expressed desire to participate through official or commercial participation and agents, according to Director of the General Establishment for Exhibitions and International Markets Fares Kartli. 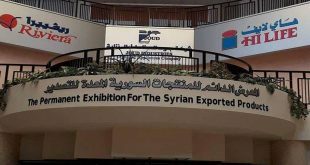 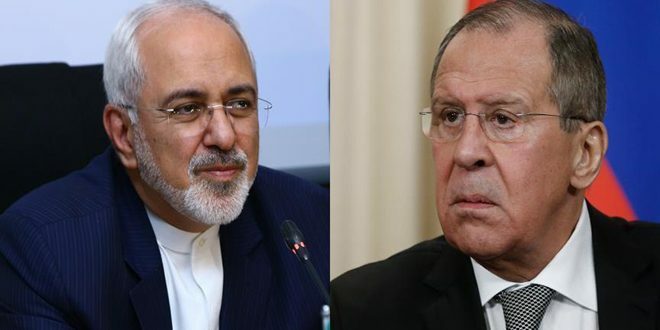 Speaking to SANA, Kartli pointed out that about 236 foreign companies represented by Syrian agents will participate in the Damascus International Fair, beside the local companies. 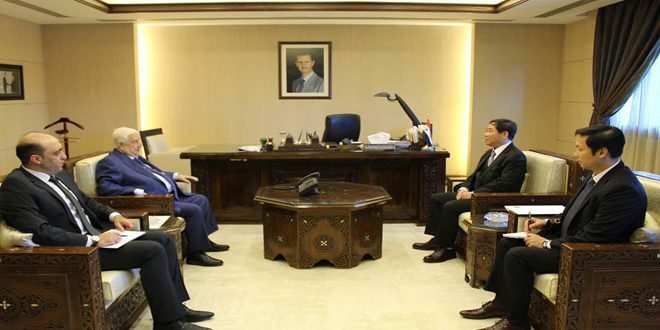 He expected that the size of the reserved fair stand will cover 80 thousand square metres, after it was 74 thousand square metres last year. 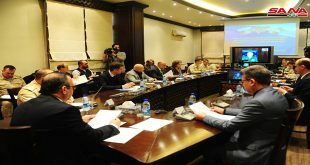 Kartli indicated that that the participation in the 60 edition of the fair will be larger than last year due to many factors including the remarkable success of the 59th edition and the large turnout by the fair’s visitors, as well as the expansion of the security and stability in capital Damascus and its surroundings which were cleared from terrorism after the recent victories achieved by the Syrian Arab Army. 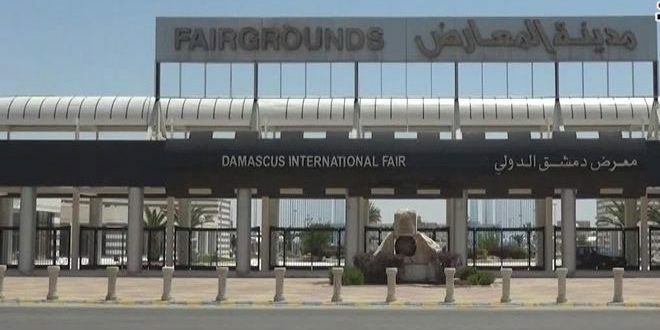 The 60th edition of the Damascus International Fair is due to be held on September 6 until 15, 2018. Next Russian President Vladimir Putin: The mission of the Russian forces in Syria is very important to eliminate terrorism in it.